Every year, enough plastic is thrown away to circle the world 4 times and it is estimated that if decisive action is not taken, pieces of plastic will outnumber fish in the ocean by 2050. 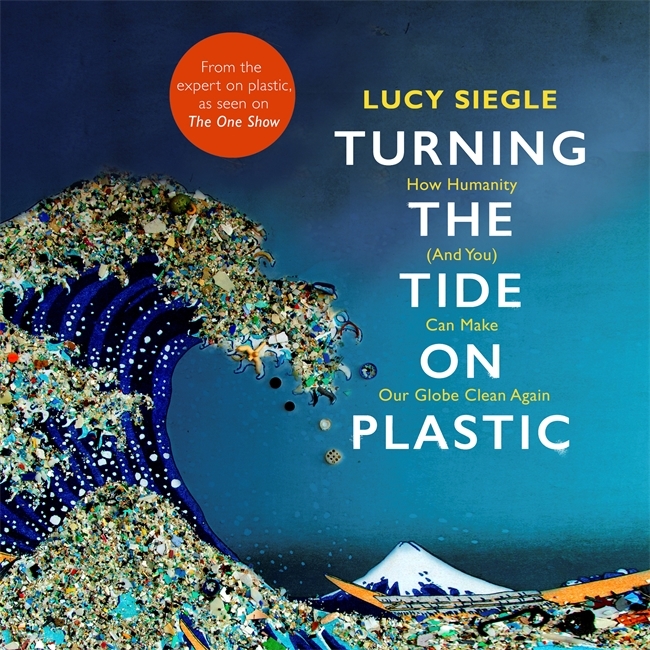 This event, alongside the acclaimed accompanying book, is a call to arms to end the plastic pandemic from Guardian journalist, broadcaster and eco expert, Lucy Siegle. Lucy will also share the ideas from a UN Environment Assembly she recently chaired. Emperor – the Perfect Penguin is a tribute to her favourite bird by award-winning photographer Sue Flood, one of the very few women working full-time as a photographer in the wildlife/adventure travel field and one of an even smaller number drawn again and again to the Earth’s coldest and harshest environments. She’s also had some astonishing adventures along the way, and the book includes some of her most remarkable behind-the-scenes experiences. This makes Emperor a very human account of a place few humans will ever get to see at first hand as well as a glorious collection of images.